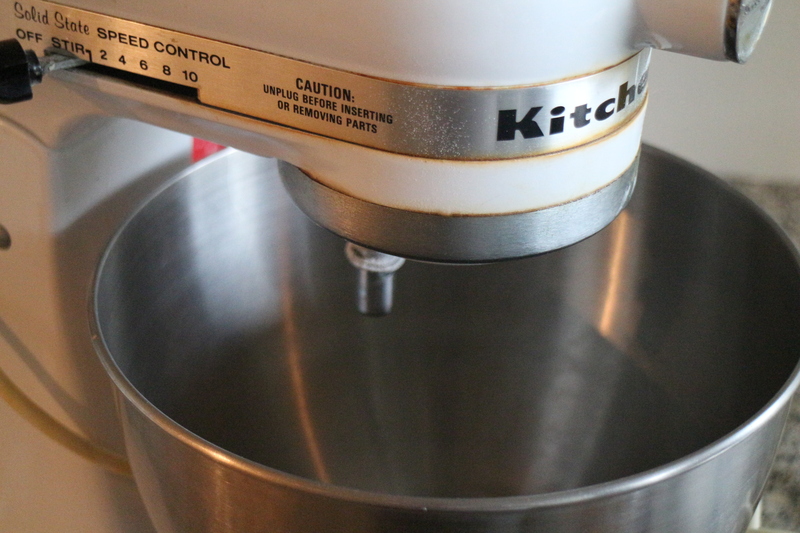 So long story short, I had this amazing AEG blender and a food processor in the same unit. I still have it , but the motor in it is really bad now after I’ve used it way too much. So I got this cheap hand blender and I’ve been using it almost everyday for smoothies and to make my pesto , which I make a new batch of every other week. A life saving unit for a busy mom. 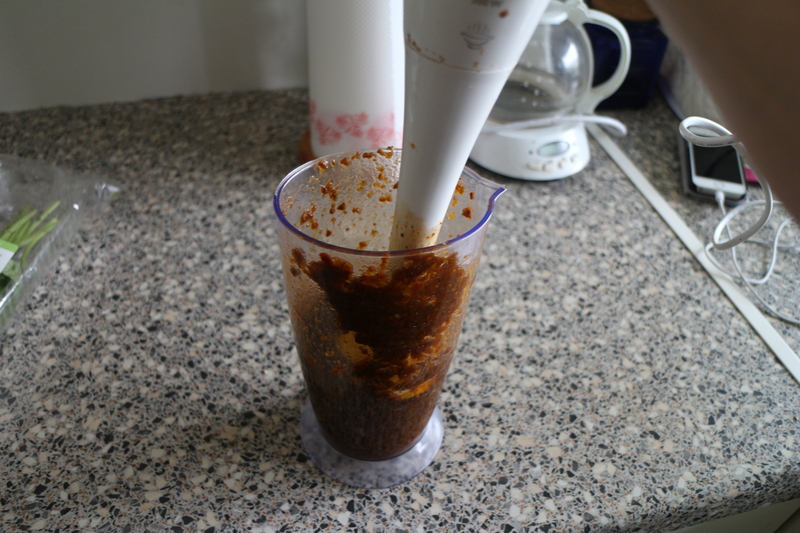 I did not have a better picture but here you can see the glass I blend in and the end of the hand blender. 4. Ikea wooden chopping board. 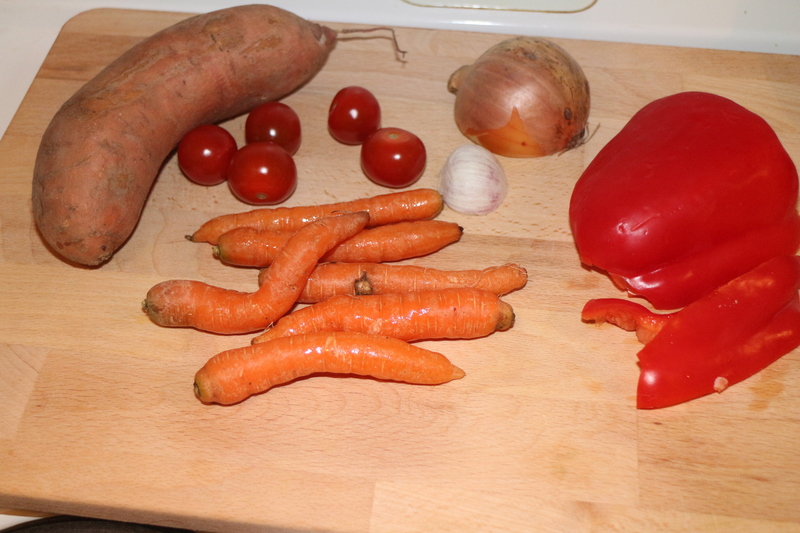 I love to have a big chopping board to cut all my veggies, I use a lot of veggies so it’s good to have a large one. 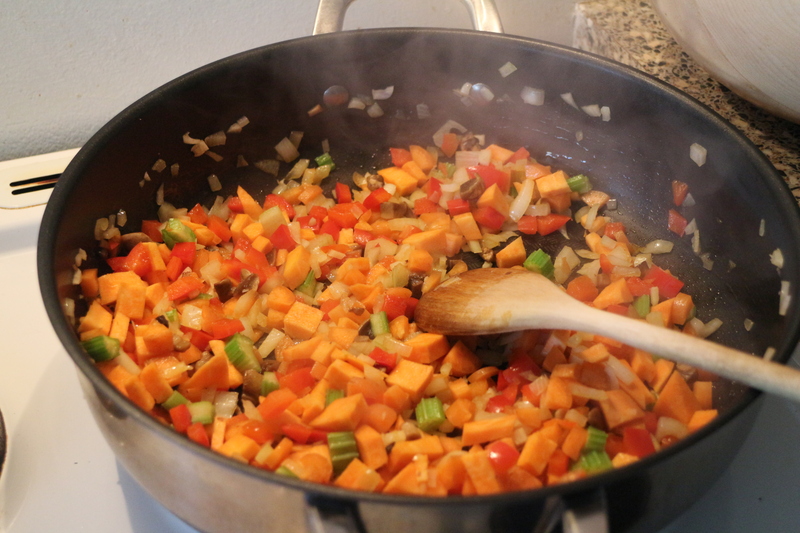 Even when I cut down the veggies to make my risotto, It fits all of my veggies. this cutting board has a hole on the end so you can hang it on the wall if you have space. 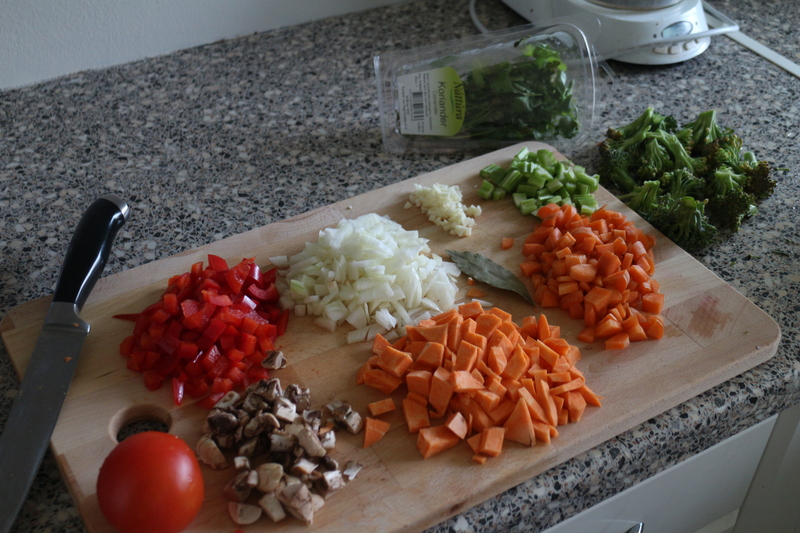 I have a couple of favorite knives in my kitchen, I think it is important to have both small and big knives. My dad is a chef and gave me a good chefs knife few years ago, that we have used so much, he has already sharpened it once. ’cause of how much we use it. here you can see my all time favorite knife. My dad gave me this one, I use it for most of my vegetable cutting. Then I use my smaller knives to peel. I have so many more favorite things in my kitchen, I could sit here all day rambling about kitchen supplies. But rather than doing that I’m going to the kitchen to make some vegan christmas treats.